I'm was founded in 2017. 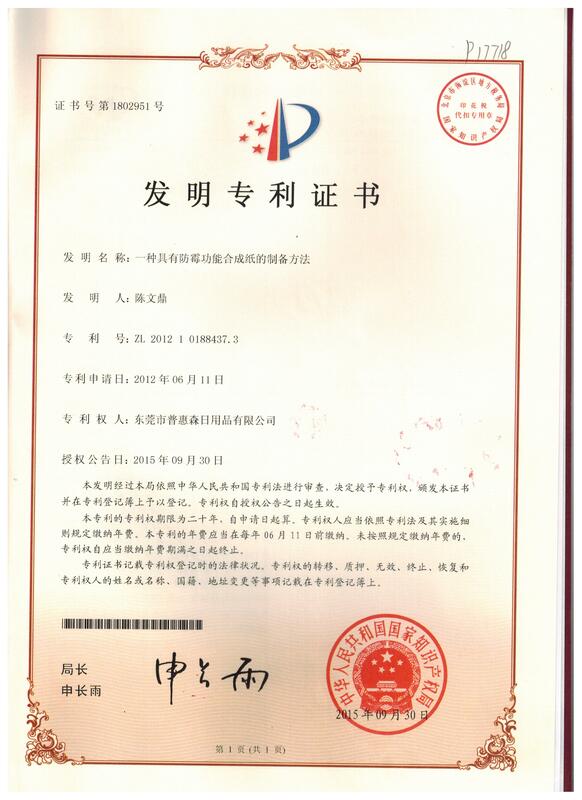 It is a professional anti mould and antibacterial product development and production company from Taiwan Pu Hui Sen daily necessities Co., Ltd. (2008). 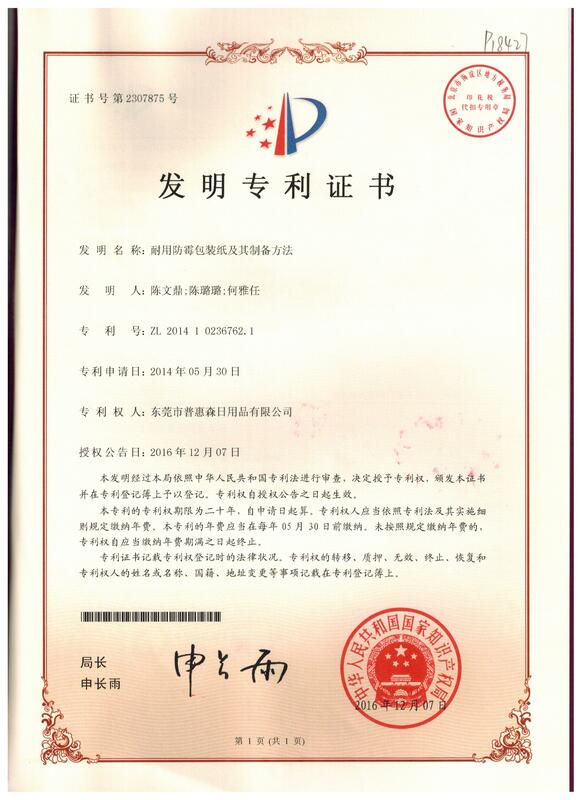 It adheres to the technological innovation, quality first, industry leading and environmental protection management policy. The finished shoes are completely mouldproo.. 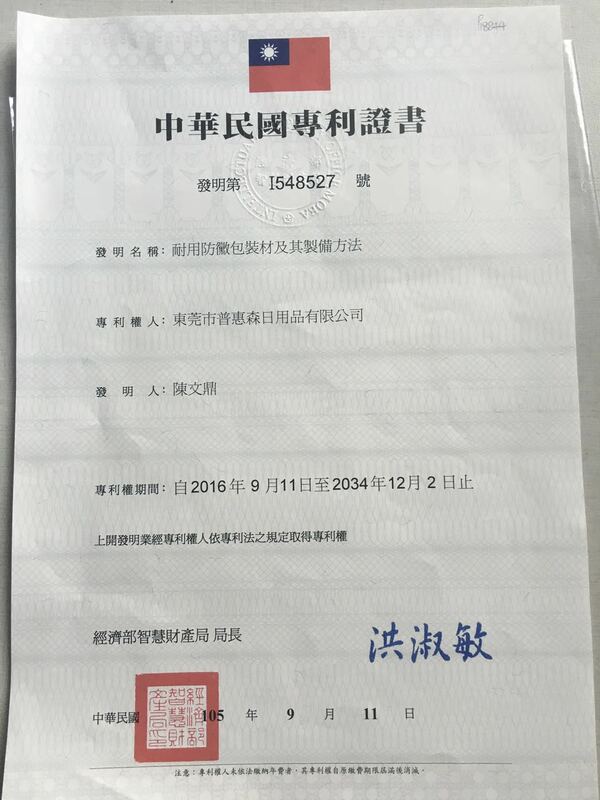 Factory new choose fabric before the bulk production sample cut YiHaoEr for microbial testing, animal fat, plant fat, minerals, fat, starch, saturated and unsaturated fatty acid nutrients and microbial testing..
Why are warehouse cartons so susceptible to mold? How did the ribbon become moldy?